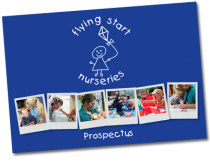 You are here: Home / Camborne / Flying Start Nurseries Celebrate 25 YEAR Anniversary! 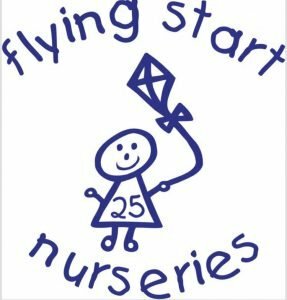 Flying Start Nurseries Celebrate 25 YEAR Anniversary! 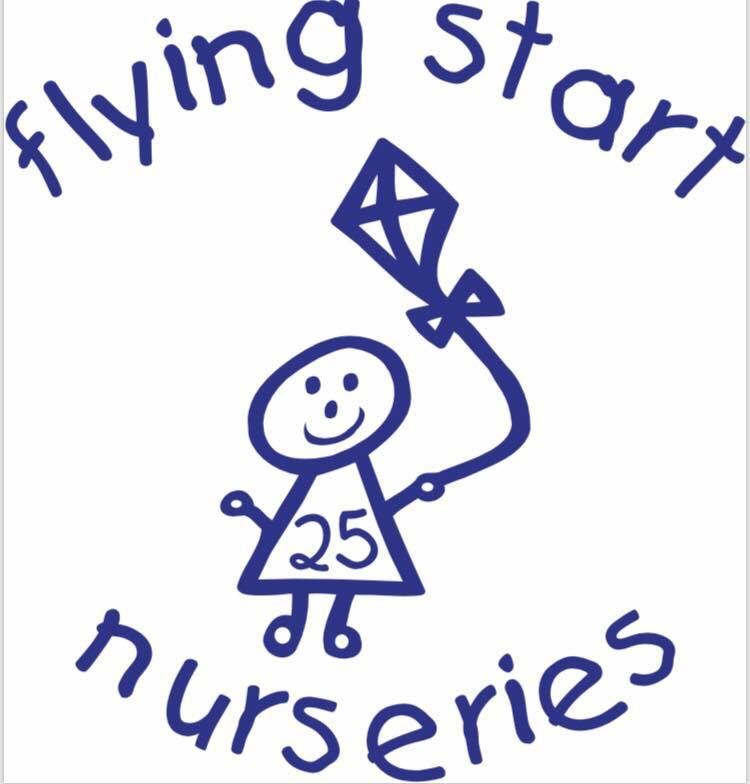 Flying Start Nurseries celebrates 25 years of trading today and offer heartfelt thanks to families who have supported them over a quarter of a century! The Cowburn family have grown with the business – from 4 children to 4 adults, 2 of whom work in the business plus husbands and grandchildren who have all helped Flying Start keep pace with new ideas, trends and educational requirements. Sharon Cowburn M.D. cut the cake in the Camborne Nursery this afternoon and enjoyed a moment of nostalgia as this was the first of 8 Flying Start Nurseries established on this day 25 years ago! https://www.flyingstart.uk.com/wp-content/uploads/2018/05/FS25.jpg 784 750 Steve https://www.flyingstart.uk.com/wp-content/uploads/2014/02/Flying-Start-logo1.png Steve2018-05-08 11:30:002018-05-11 13:40:25Flying Start Nurseries Celebrate 25 YEAR Anniversary!